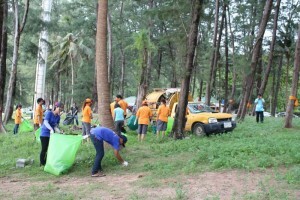 Serenity & Triple C Team Join Rawai Nai Harn Group for Beach Cleaning! 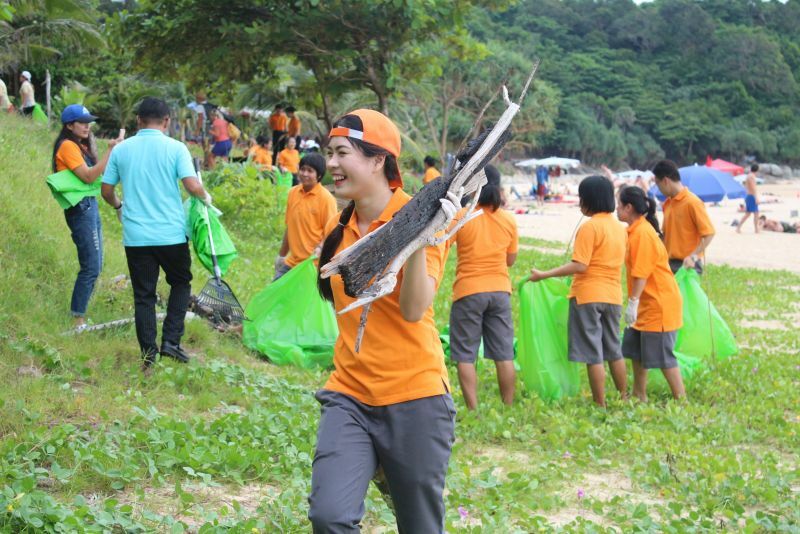 24 November 2015: The Serenity and Triple C Hotels & Resorts Team this week joined with our Rawai Nai Harn Business Association partners to help clean up Nai Harn Beach. 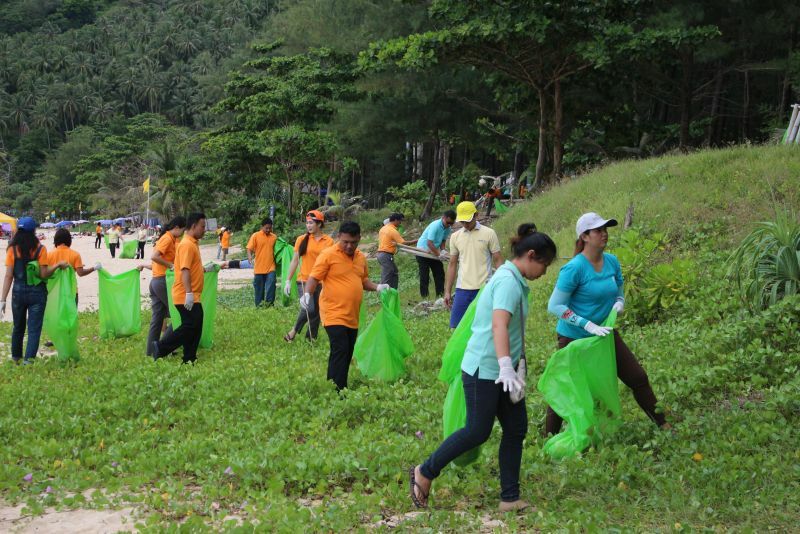 More than 130 members of staff from supporting businesses in Rawai and Nai Harn joined together to help keep Phuket’s beautiful south western coastline clean and tidy. 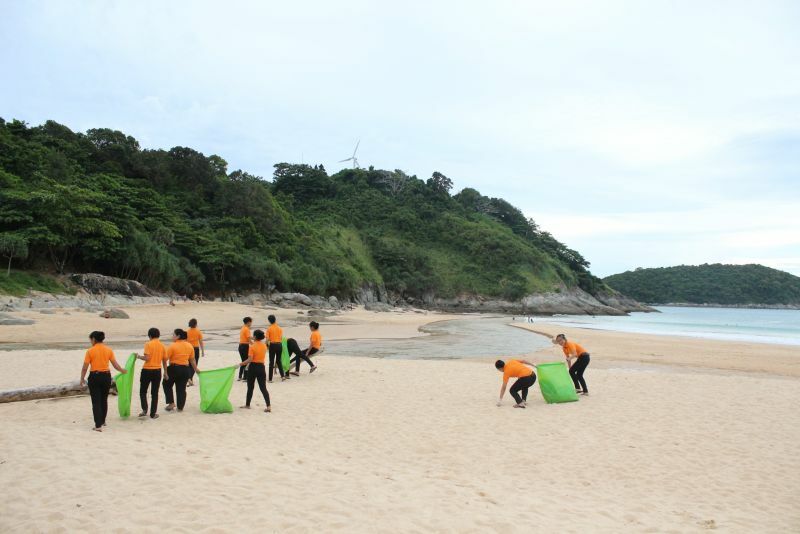 Nai Harn Beach, voted Thailand’s number 1 beach by Tripadvisor in 2015, is one of Phuket’s most spectacular beaches, popular with locals and visitors alike. 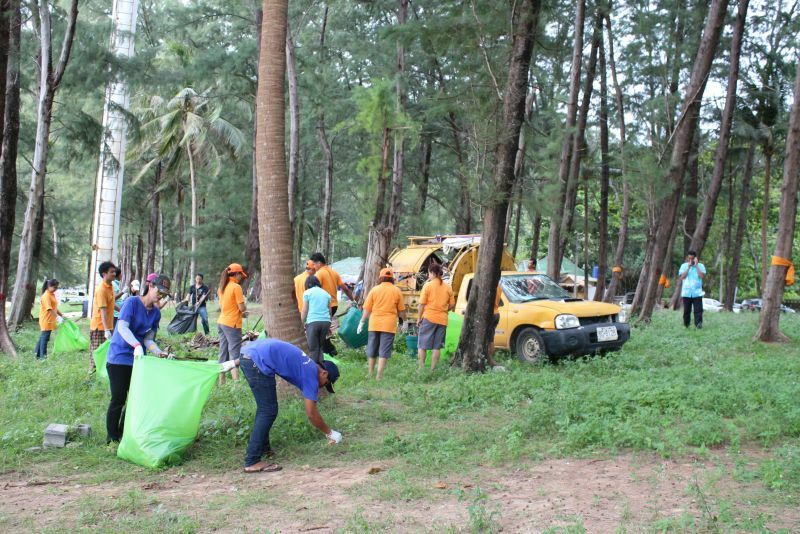 60 large garbage bags and 3 full pickup trucks of debris was removed from Nai Harn Beach and it’s surrounding areas, showing the Rawai Nai Harn Business Associations commitment to keeping our beaches clean. 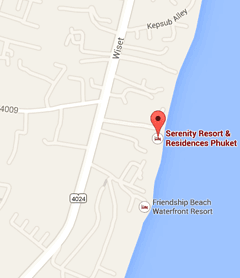 Other participants included Sunsuri Phuket, Davinci Restaurants, Mangosteen and our restaurant partner, Two Chefs. 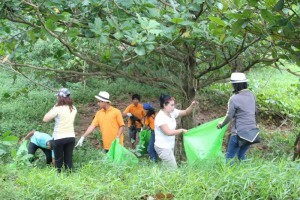 A lake cleaning, more beach cleaning and other CSR activities are planned for the future. 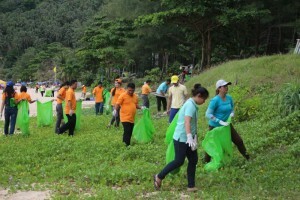 If you would like to join in the next beach cleaning or would like to know more about the Rawai Nai Harn Business Association, visit www.rawainaiharn.com.